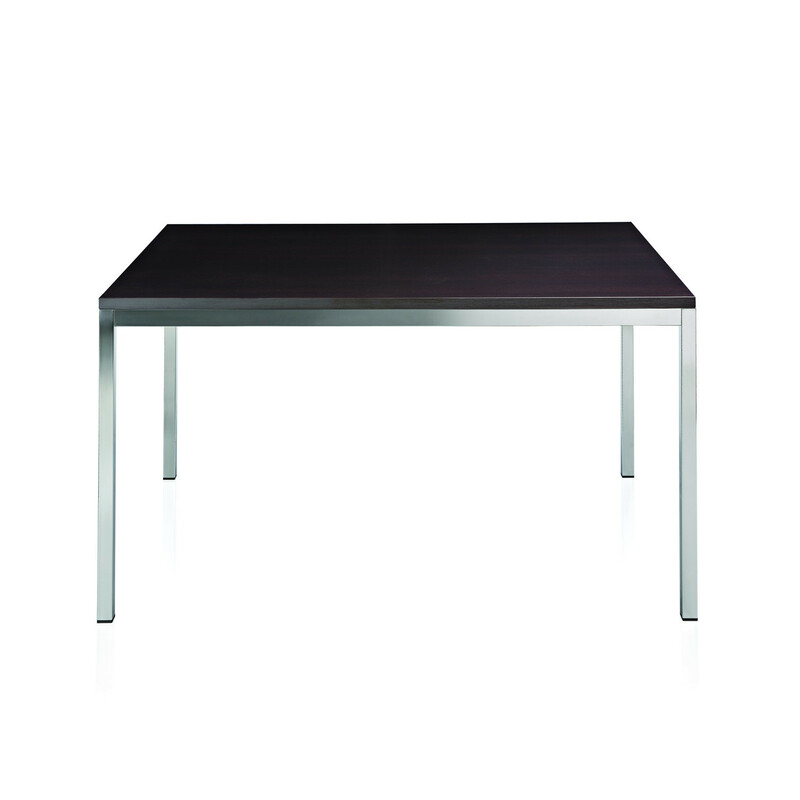 Edward Table features a clear and neat design which makes it easily adaptable to any surroundings. 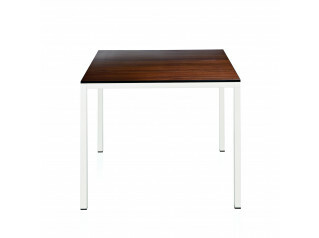 Comprising a four-leg frame and a table top in laminate or melamine, Edward Table is ideal for dining areas. To perfectly fit within the space, Edward Table from Alma Design is available in square or rectangular shapes and in different dimensions. 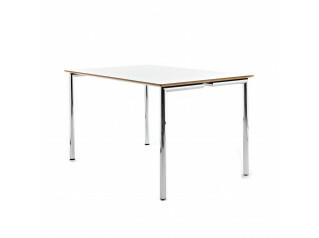 Edward Table’s frame is available in chrome or it can be painted in white, black or brown. 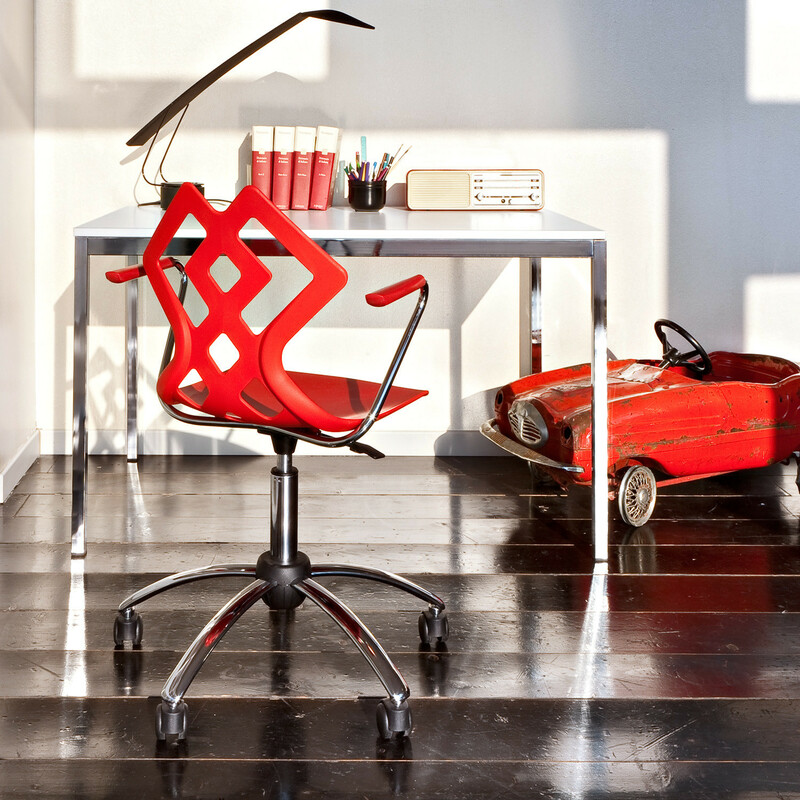 See more products manufactured by Apres Furniture. 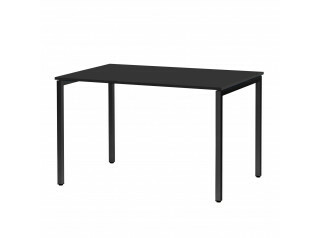 You are requesting a price for the "Edward Table"
To create a new project and add "Edward Table" to it please click the button below. 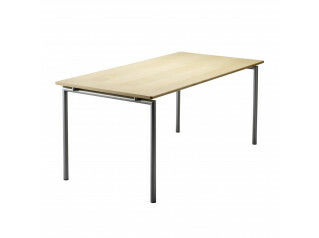 To add "Edward Table" to an existing project please select below.